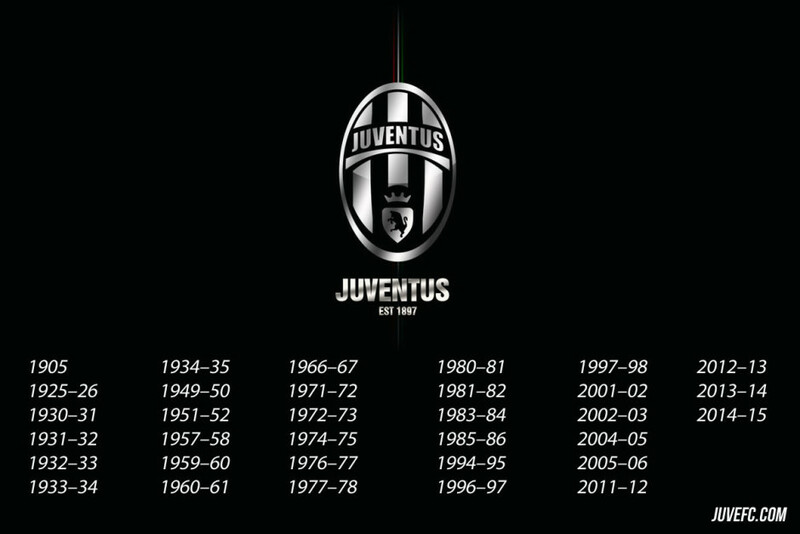 JUVENTUS ARE CHAMPIONS OF ITALY ! 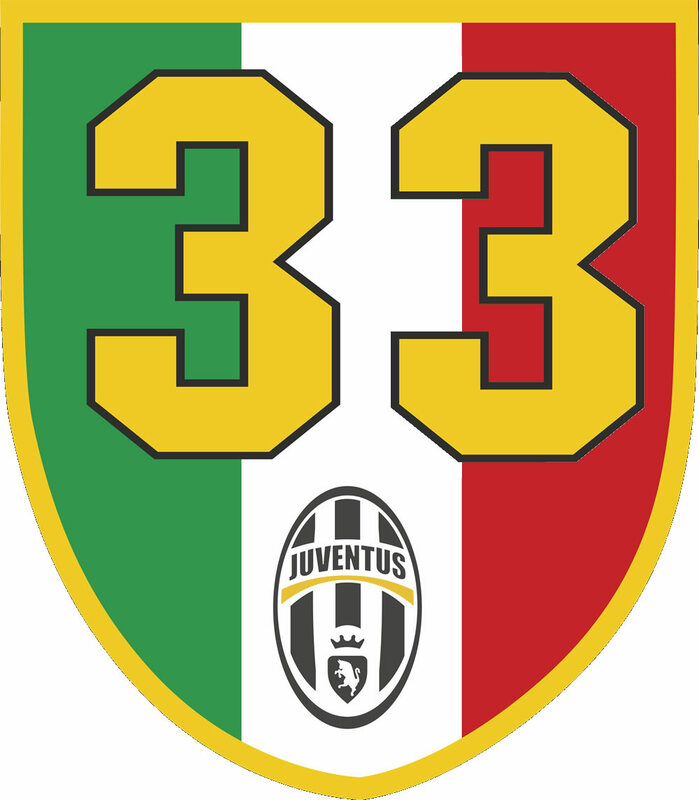 JUVENTUS ARE CHAMPIONS OF ITALY FOR A 33RD TIME !!!!!!!!!!!!!!!!!!!!!!!! The Bianconeri beat Sampdoria 1-0 to secure a 33rd title, their 4th in a row. “We were allowed 10 minutes to celebrate! The thought of Real Madrid has been hovering through our minds for a while, but the joy was inevitable. “We have to keep our heads and hearts on the Champions League semi-final to not have any regrets. “In a way the others gave us a helping hand, as last season it was a much closer race to the end, one that did not allow us to make any slip-ups. “This time towards the end we dropped points, which was somewhat inevitable in a campaign with so many fixtures and responsibilities. 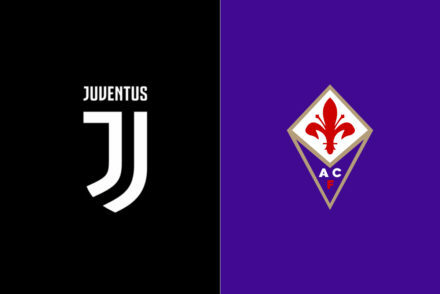 “This Scudetto has a special flavour for me and shows the spirit of sacrifice, the hunger and ambition of a group that in my view has no equal. “When the Coach changed many – including us! – wondered what effect it would have, but we banded together. “It was our objective since the start of the season and we gave it our all. “We did everything to get here and we did it four rounds early, so we are happy. He was part of a viral campaign titled ‘Pirlo is not impressed,’ but is he impressed by this title? “I am relaxed, but we’re already looking towards Tuesday’s game,” he smiled. 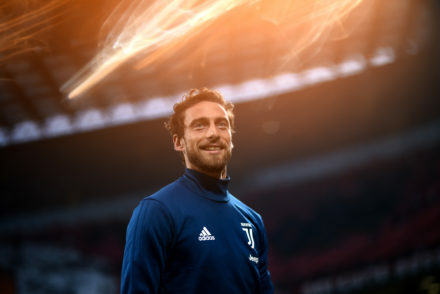 It was very difficult to predict four years of success, but after the new Juventus Stadium was inaugurated, something clicked that made us become great and allowed us to write a piece of history. “I had many doubts about my fitness levels when I came back. In the first game against Palermo, I was fairly timorous. Now Barzagli is waiting to know if he’ll start against Real Madrid, as Max Allegri is expected to use a four-man defence. “For various reasons we can’t celebrate the way we did on other occasions, because the importance of Tuesday’s game is undeniable. “As the years go by you are losing hair and pace, but gaining in other areas,” he laughed. “I lost something in physical terms, but learned to think more and I think I’m in my football prime.